Home / brand new / KUURO / música / KUURO Release Explosive New Track "Knockin’"
KUURO Release Explosive New Track "Knockin’"
Happy Friday everybody! 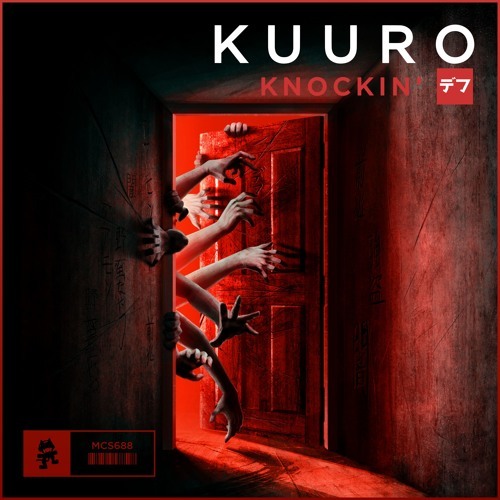 KUURO have just released an explosive new single titled Knockin', out now on Monstercat. This is an intense, dark, bass heavy track that will get you dancing! Loving this high energy tracks that leaves you wanting more. Stream it below!